Do you ever wonder why some people tend to get sick more than others? It can be so frustrating when you know people who never so much as a sniffle and you're constantly coming down with nasty cold and flu symptoms. 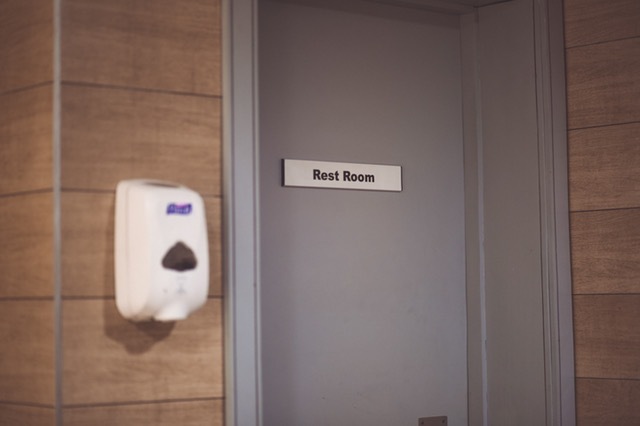 We decided to do a little investigating to find out what tips and tricks we could apply to our daily routines to start reducing the chances of catching these nasty bugs. Huffpost Living put together a great list of nutrients that our body needs in order to have a thriving immune system. Consider if you are getting enough vitamin D and C as well as probiotics. It has been pointed out that even if you do find yourself with a case of the sniffles your symptoms will be 34% less severe and two days shorter when you include probiotics in your diet. 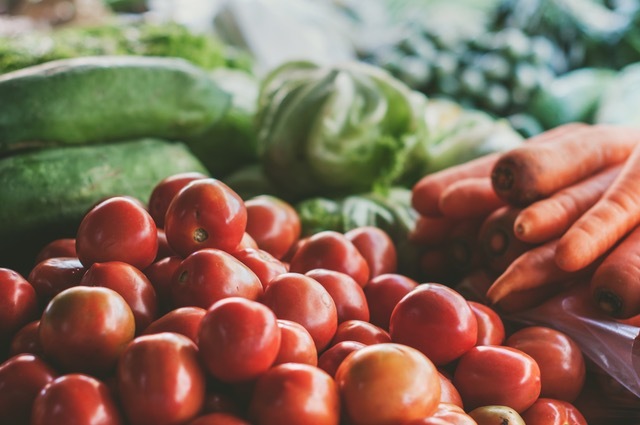 It's important to include key foods known for fighting germs and illness in our diets. Some great places to start would be garlic, tumeric, ginger and fresh fruits and vegetables. Did you know that limiting your intake of sugar will also help you stay healthy since sugar suppresses your immune system? Mucous-forming foods should also be avoided as they will impair elimination of waste. So the best thing you can do is stay away from dairy, fried foods, processed wheat, processed and natural sugar, as a general rule. Real Simple gives some great advice we've all likely heard but may need to hear again. "Drink lots of water, don’t skimp on sleep, and get a flu shot. 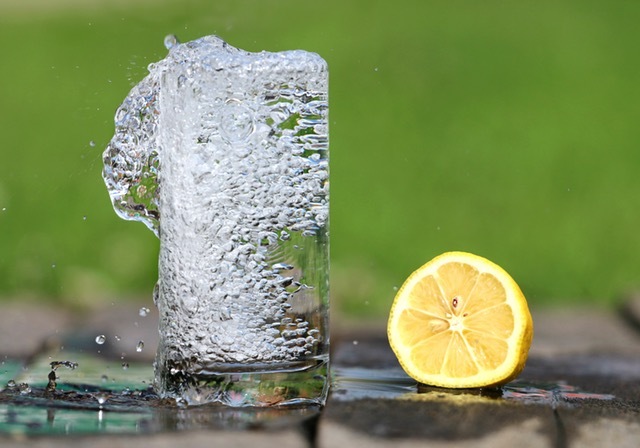 Staying well hydrated keeps the tissues of the respiratory system moist and helps the immune system work properly. Sleep helps the body function at an optimum level. If you get seven to eight hours of rest a night, you’ll be less likely to become sick, and if you do catch something, you’ll recover faster. October through November is the best time to be immunized, even if you’re a healthy adult. If you can’t stand needles, ask your doctor about FluMist, a prescription nasal spray vaccine that’s as effective as a shot." Both cold and flu are highly conatagious. We can easily become ill from coming into contact with someone who is carrying these germs and then proceeding to touch our face or our food. Readers Digest reminds us how important it is to wash our hands and surfaces regulary. "Wash your hands often-scrub with hot, soapy water for at least 20 seconds, or use an alcohol-based hand sanitizer if water isn’t an option. Don’t cough or sneeze into your hands; use tissues or your sleeve. And always avoid touching your eyes, nose and mouth. Virus droplets from a sick person’s sneeze or cough can land on all kinds of surfaces, so make sure to disinfect things like doorknobs, remotes and phones. This is especially important if someone in your home or office has a cold or flu. Don’t share drinking glasses, utensils or-yikes!-a toothbrush with anyone who’s sick." 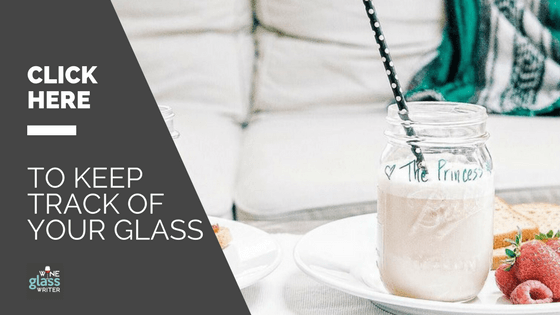 Finally, since we've already been warned against sharing glasses we wanted to make sure you didn't make that mistake by helping you keep track of your glass. 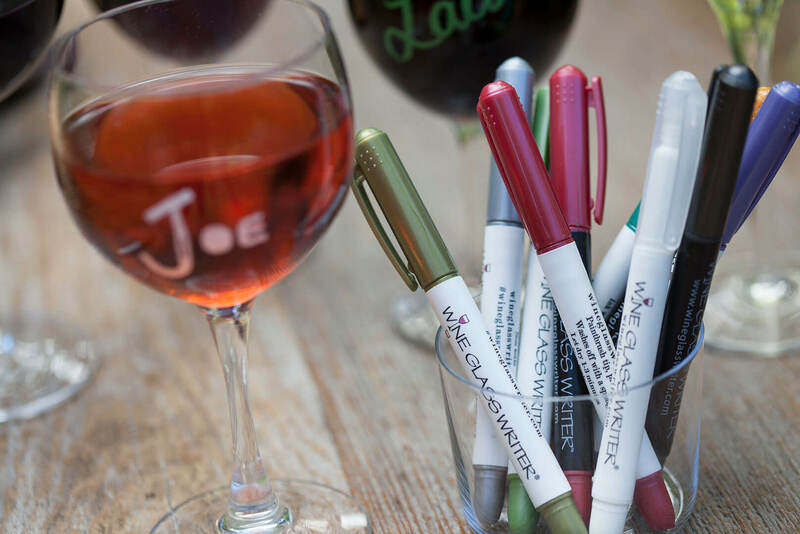 Wine Glass Writers are non-toxic and the perfect way to write your name on your glass. Once you're finished the ink just wipes right off with a damp cloth. Stay healthy and keep those around you from getting sick by following these simple tips. Now we want to hear from you, share with us your no-fail tips for staying healthy during cold and flu season, Cheers!